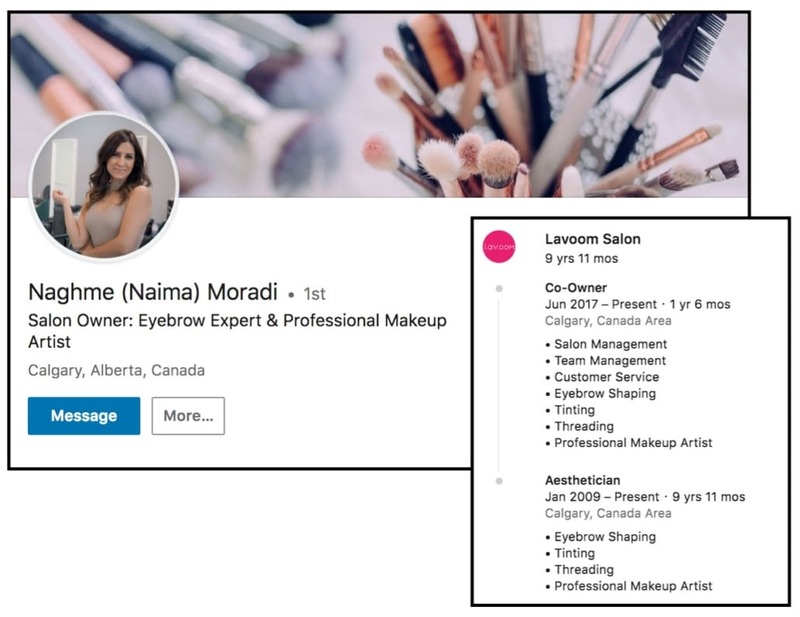 Lavoom is a full-service salon located in South Calgary. 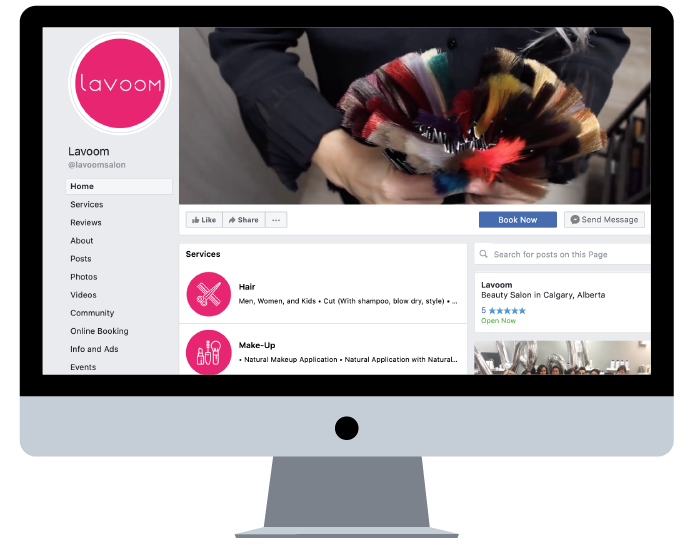 Under new leadership, Lavoom sought out affordable branding and marketing solutions to unveil their new look to the city including a new logo, website, and elevated social media presence. 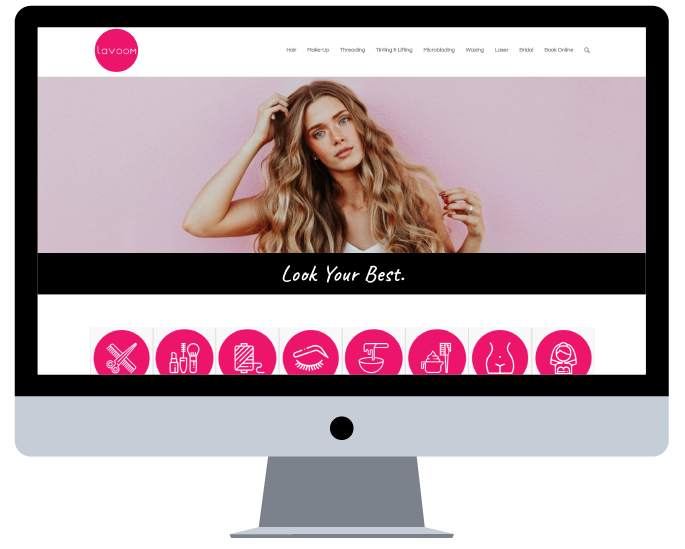 • Full brand development package including logo, fonts, icons, colour palette, photostyle, corporate identity, keywords, core values, and more! 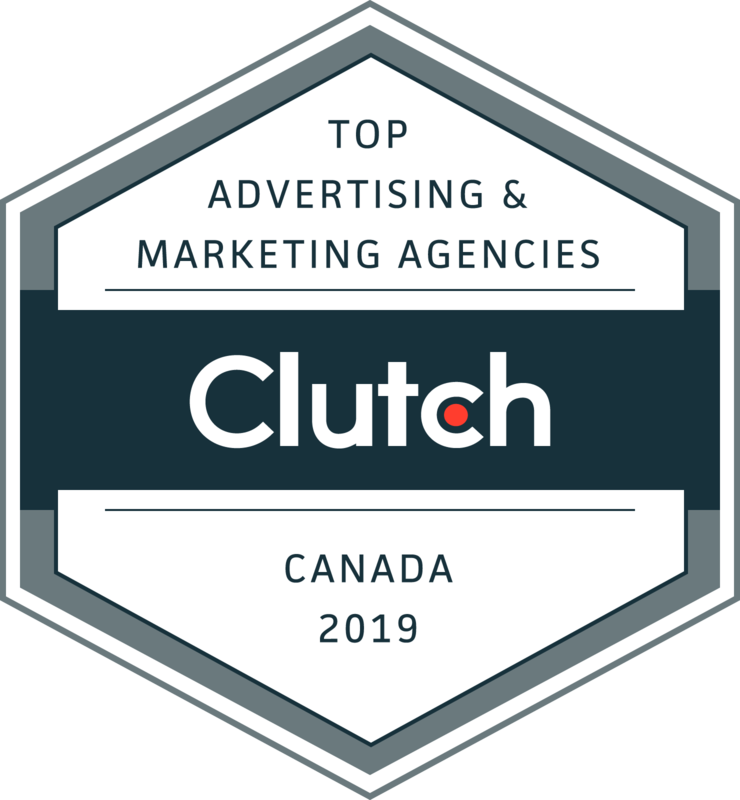 • Based on key factors including target audience, resources, and budget, YYC3 developed a custom multi-channel marketing and promotion strategy with goals to increase brand awareness, website traffic, and online bookings. 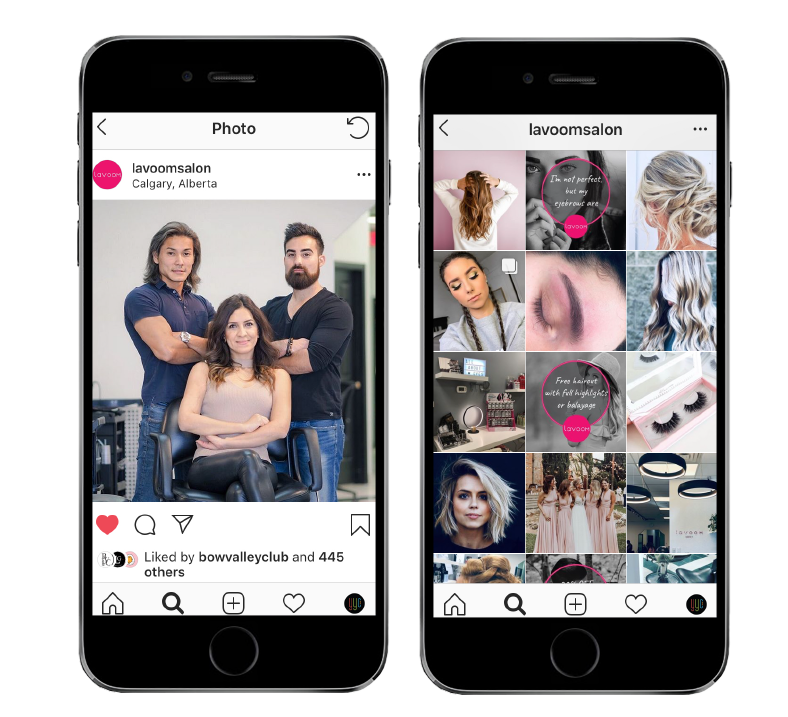 • Copywriting, design, and development of all new Lavoom Salon WordPress website including online booking integration and messenger platform. 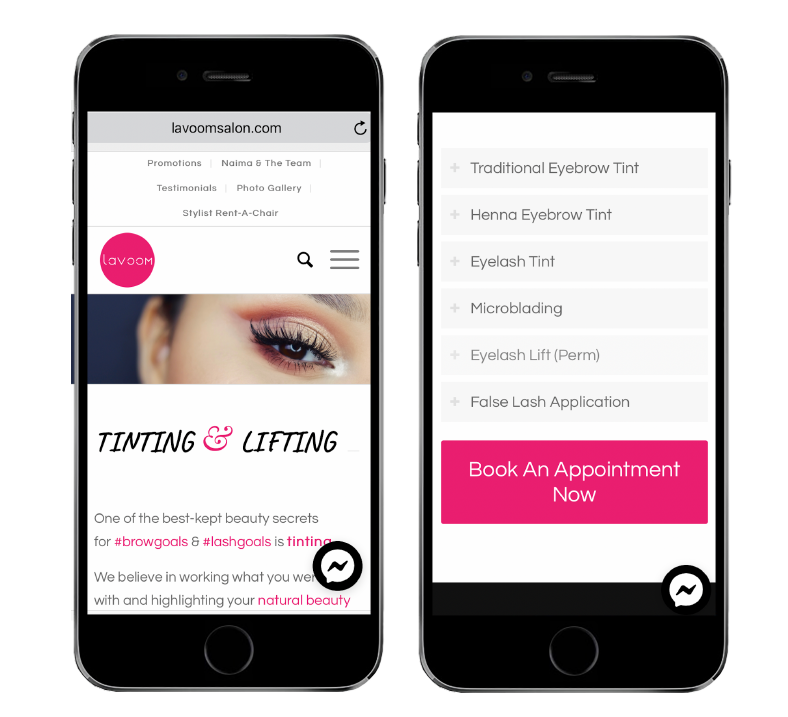 • Profile creation in numerous online directories including a Google Business listing. 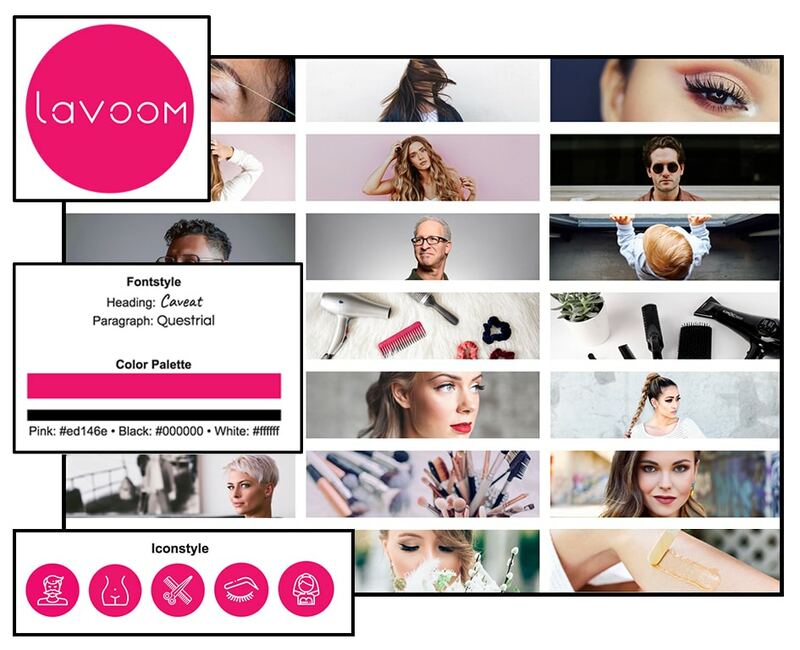 • Created company page and profile for owner.